You don’t want to risk going without air conditioning during heat waves or without heating on chilly winter nights. At Cote’s Mechanical, we provide quality HVAC services in Colleyville to keep your home or commercial property as comfortable as possible. With our service, you can stay warm or cool indoors in all kinds of weather. Whether your HVAC system needs a tune-up or you need unexpected repairs, you can rely on us for help. In addition to providing a wide range of HVAC services, we also offer affordable rates. Keep in mind that we offer an estimate at no charge for each new installation and a free service call when you need repairs. Our services are available for residential and commercial customers in and around the Colleyville area. Whether you need to have a brand new electric furnace installed or you need emergency repairs for your air conditioner, the technicians at Cote’s Mechanical can help. Our company provides installation, repair and replacement services, as well as routine maintenance. These services help you keep your HVAC equipment running properly and efficiently so you can enjoy having a comfortable interior without having high energy bills. Cote’s Mechanical’s licensed technicians can also provide you with air duct installations and attic ventilation services for even more comfort. These services help you prevent your home or business from becoming too warm or cold. When you need to schedule a new installation or have a technician over to take care of unexpected repairs, you can depend on us. We’re your one-stop shop for all heating and cooling services in the Colleyville area. 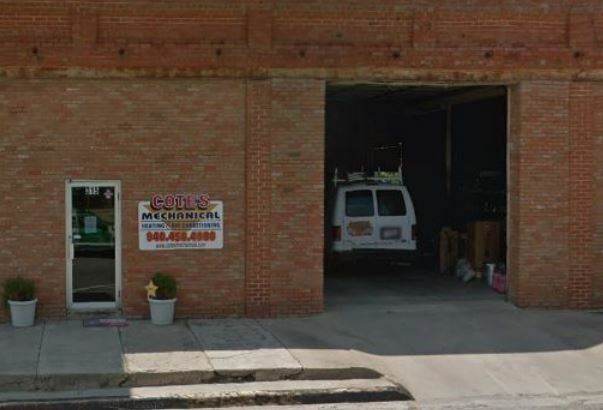 Colleyville customers have known for years that Cote’s Mechanical provides the highest quality service around. 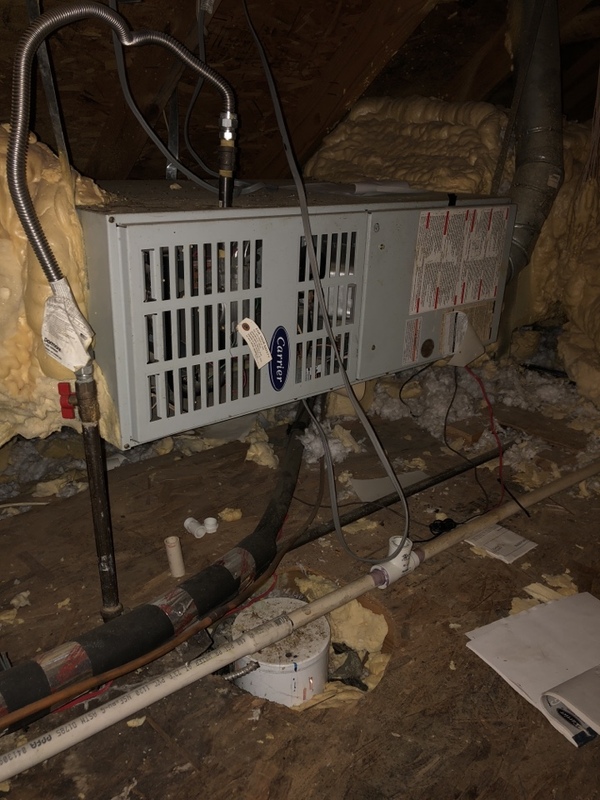 We’ve been assisting customers with all of their HVAC needs since 2001, when co-owners Cote and Kristi Wyatt started the company. Cote’s Mechanical has a team of over 40 employees who share a commitment to excellent customer care. Thanks to this dedication and our hard work, customers have been praising our company in online reviews. These reviews show how grateful our customers are that they have a dependable team to call on for repairs and other HVAC services. We also have many recommendations from locals on Nextdoor and Facebook. Our commitment to offering great care has been noticed by national organizations and associations. The Better Business Bureau has given our company their highest rating of A+, while the Air Conditioning Contractors of America has accredited our company as well. 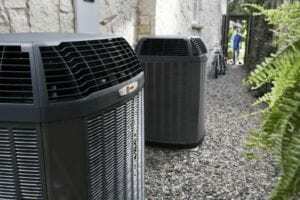 We’re also a certified Trane Comfort Specialist that adheres to Trane’s strict service standards. Colleyville residents bring home an average income of $162,183 per household, which is significantly higher than the Texas and U.S. averages of about $55,000 per household. This higher income helps residents afford homes here; Colleyville residents pay an average home price of $432,600, which is considerably higher than the average home price of around $184,000 in the U.S. and around $142,000 in Texas. Colleyville is a popular place to live due to its high-performing schools, low crime rates and, great location. Residents can easily drive to nearby Fort Worth, which is about 16 miles away via TX-121. Dallas is about 27 miles away via TX-183 E, while Denton is about 28 miles away via US-377 N.
Colleyville has a number of places where residents can enjoy outdoor fun, great dining, and more. Visit Colleyville City Park to play tennis, stroll along the walking trail, or have a picnic, or go to Colleyville Nature Center, which features a fishing pier, playground, and nine ponds. Head to Hall’s Pumpkin Farm and Corn Maze in fall for seasonal activities. Enjoy a hearty breakfast or a juicy burger at Black Walnut Cafe, or dine on fresh Mediterranean dishes at Luna Grill. Residents who wish to help out around Colleyville have a number of opportunities available. Some of these volunteer opportunities can be found at the Colleyville Public Library Foundation, Colleyville Garden Club, Keep Colleyville Beautiful, and Colleyville Rotary Club. Residents can also serve on boards and commissions, such as the Architectural Review Commission, the Parks and Recreation Advisory Board, and the Colleyville Tree Board. When you need a heating and cooling company in Colleyville that you can depend on, look no further than Cote’s Mechanical. 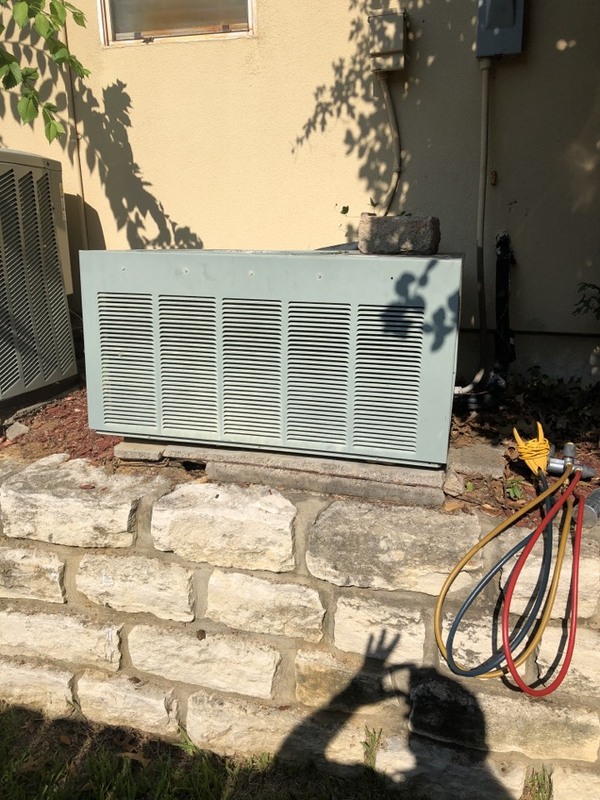 Our company provides high-quality heating and cooling services – including repairs, replacements, and installations – for homeowners and business owners in the Colleyville area. Very happy with the service. On time and friendly and knowledgeable. Got my unit running in about 30 minutes. Highly recommend. Cotes Mechanical gave us a very competitive bid to replace our Central A/C. Once I made up my mind to go with them, they started the work on the very next day. They arrived exactly on time, and went right to work and did an excellent job. They were through in less than 4 hours, and answered all my questions. They put down plastic covering over our floors so nothing was tracked into the house, and they thoroughly cleaned up after they were finished Great experience on our part, and I would definitely consider them for any future work. Excellent, fast, professional service on a saturday....resolved issue with AC within 10 minutes. Awesome!! Technician was very efficient, informative and professional! Great experience! Thank you. 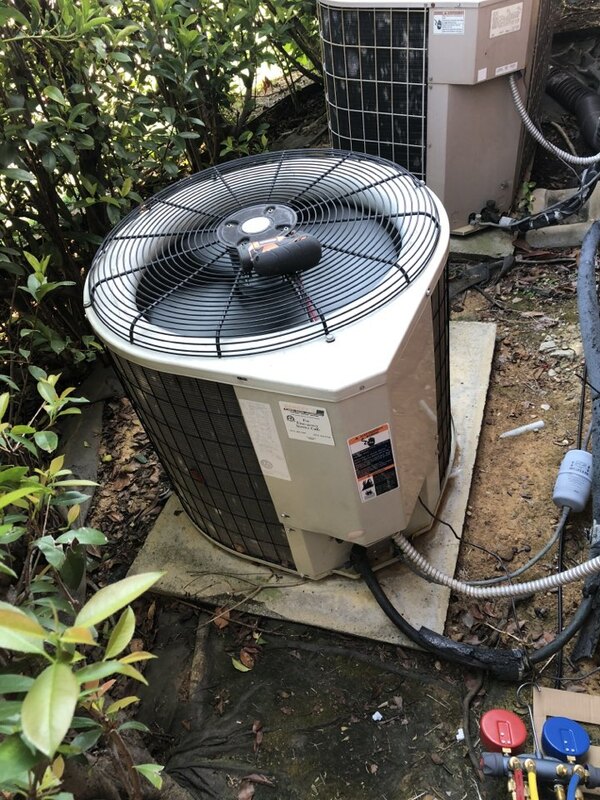 Replaced condenser fan motor on this Payne Ac system. All good at this time. Replaced capacitor on this carrier furnace. All good at this time. Replaced capacitor on this blower. Working great at this time. Carrier furnace. 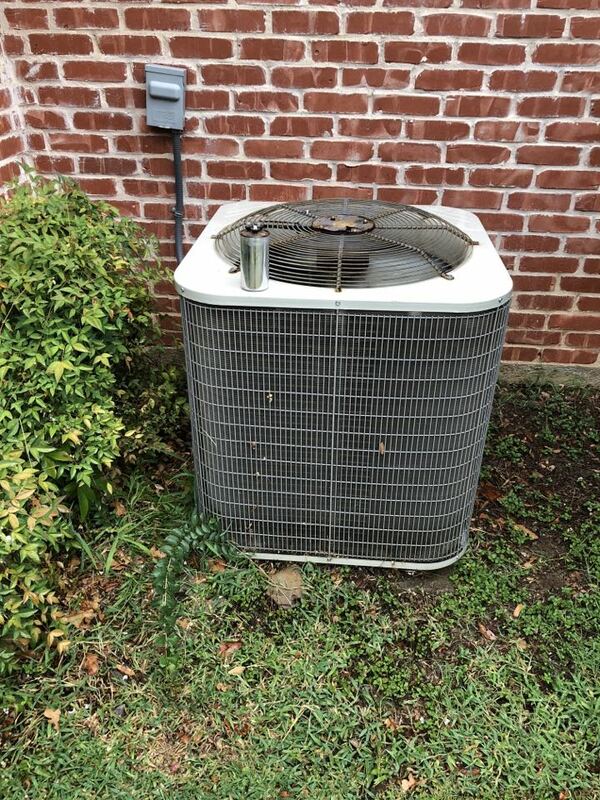 Replaced capacitor on this Payne Ac system. All good at this time. Replaced cap. 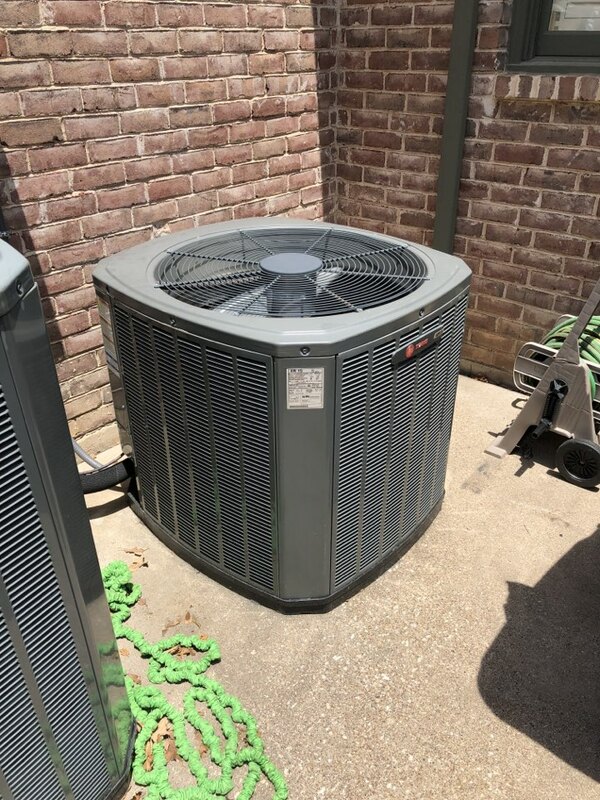 Freon good on this trane unit. Replaced cap on this theme air conditioner. Freon good. Working great at this time.